We were very pleased to be asked by Simon and Helen from Goodness Saké to take care of the branding for their new venture, and are excited to be working with the UK’s first saké producers. Saké production is complex, as is the drink itself. The old adage says ‘it is brewed like a beer and drunk like a wine’. There is currently a lot going on behind the scenes so not a great deal to see at the moment (we imagine they’re knee-deep in fermenting rice each time they call! 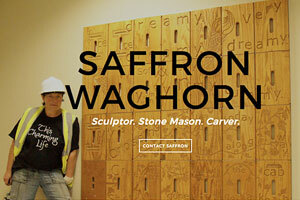 ), but visit their holding page to register your interest (and for a chance to win one of the first bottles!). 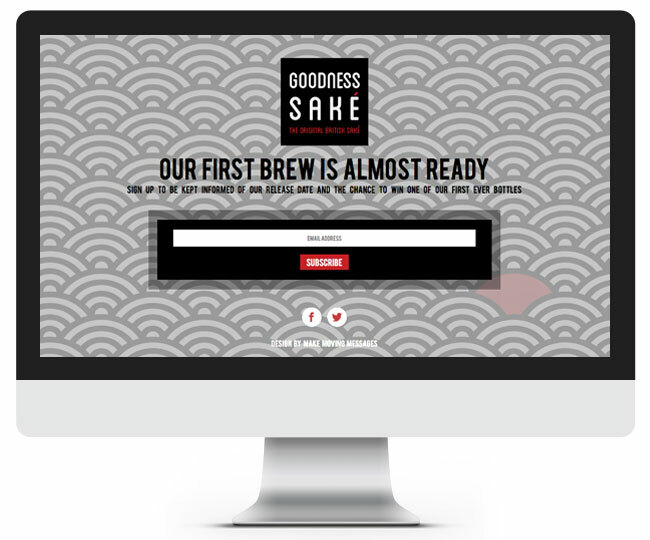 Lucy and Jay at Make Moving Messages made the whole branding process for Goodness Saké a straight-forward and enjoyable experience. They quickly understood the vision we have for Goodness Saké and have produced branding that fits us perfectly.